No, it does not! Your friend can click on your referral link at anytime to make their first purchase. 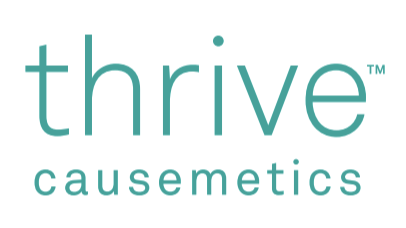 How can I find out about discounts and promotions offered by Thrive Causemetics?